A generous congregation from North Texas has demonstrated the love of God in a practical way, by paying off an entire school district’s lunch debt. 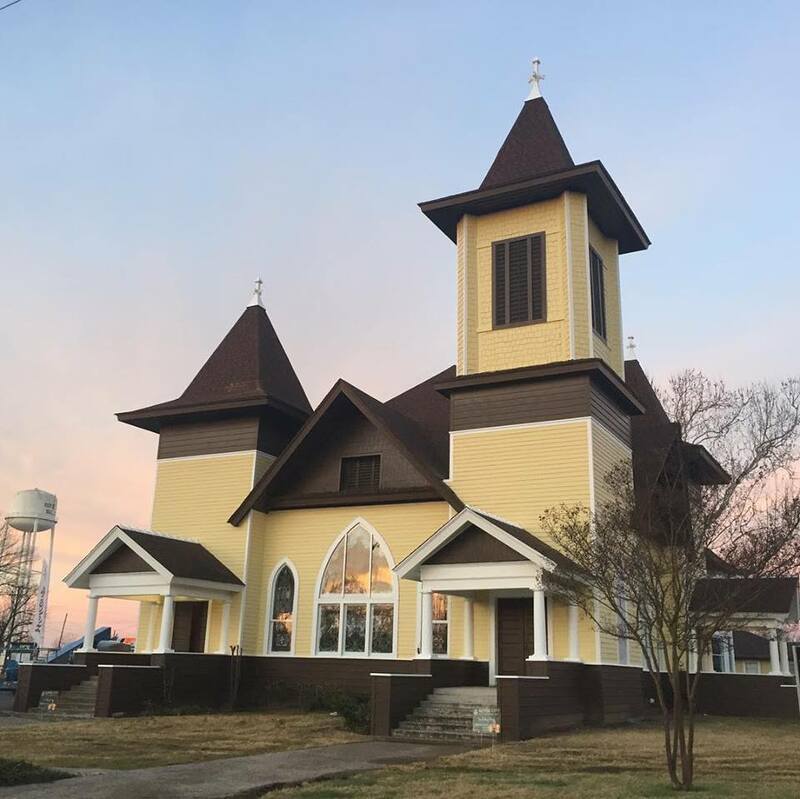 The Royse City First United Methodist Church has a tradition of giving away all of its Christmas Eve offering. Last year, the faith community decided to pay off the cost of school lunches for families that had fallen behind in payments at a local school. This pastor Christmas, however, they decided to go one step further. “The question came up: What would it look like if we did this for the entire ISD?” said Pastor Chris Everson, according to KXAS-TV. So, the compassionate minister put a fundraising plan into action around autumn time, and asked his church to dig deep into their pockets. Incredibly, by Christmas, the 200-member congregation had donated more than $10,000. Royse City ISD’s chief communications officer, Adi Bryant, recalled the wonderful moment the little local church handed over the whopping check. “We didn’t have to cry out and ask for this help, they saw that families needed support and they stepped in and did it,” Byant explained. We are so blessed to serve a great community and a great ISD! Around 40 percent of the district’s 6,000 children receive free lunches as part of the National School Lunch Program. however, there are many who are right on the line of requiring additional funding for their daily food intake. Unfortunately, if a student falls more than $25 behind on their payments, they no longer receive a hot meal. In this case, they would get a turkey or ham sandwich, a piece of fruit and a carton of milk. Pastor Everson was troubled by this and decided to take swift action. The district announced that the church had paid debts for 226 families, which amounted to around $6,000. “I think it takes a little bit of the burden off of them when you feel behind on something and someone takes that away,” Bryant explained. “You have a fresh start and it’s a wonderful feeling.